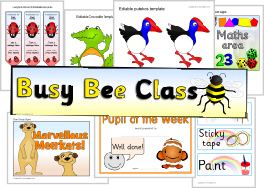 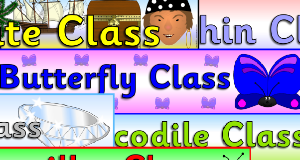 Our massive selection of sets of free resources with different themes to get your classroom looking fabulous. 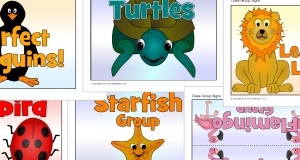 Signs, banners, labels, editable templates, certificates, target sheets, display resources and much more! 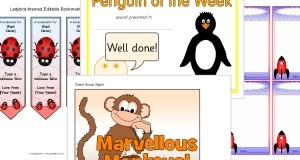 Click a theme below to see the resources.